Christmas is by far my favourite day of the year, you might have already noticed it by now as I haven’t stopped talking about it. I love Christmas and the run up to the festive season. 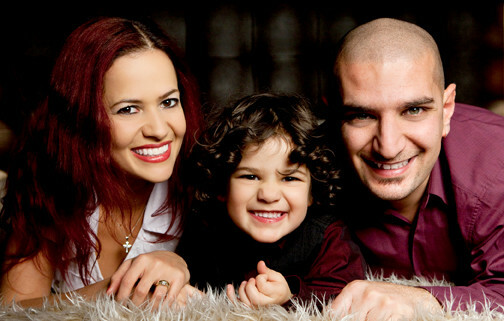 I was brought up in a Christian family in Brazil and Christmas is a big celebration date in the Christian calendar. It is all about getting together with your family, sharing a midnight Christmas feast on Christmas eve and remembering the birth of baby Jesus. 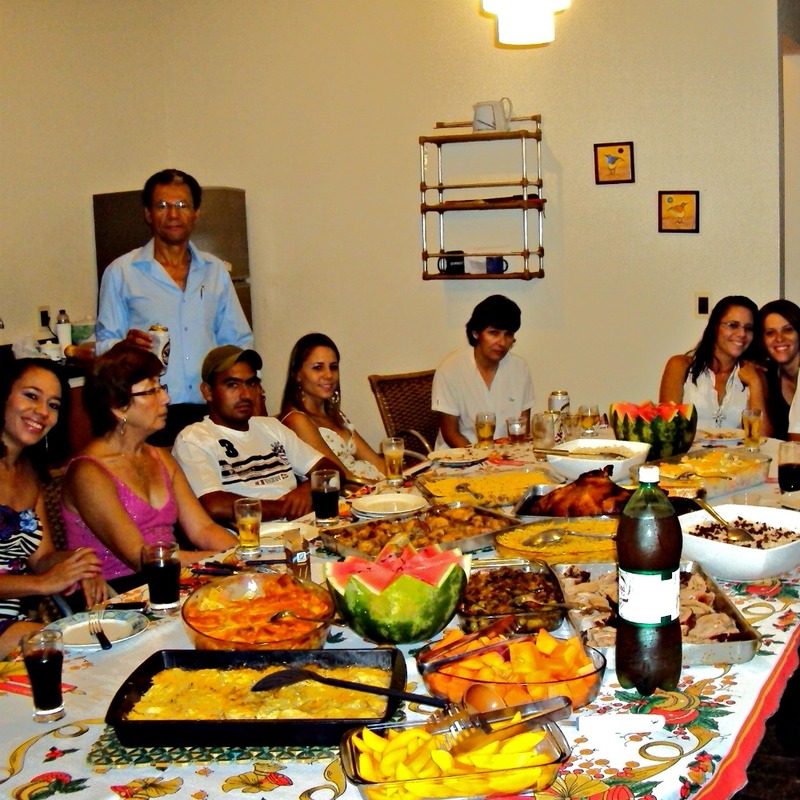 Growing up in Brazil, our extended family would get together and we would spend each Christmas at a different family members’ house. They would all come to my house one year, we would go to their houses on the following Christmas, and so on. How I loved Christmas and getting ready for the big day. My parents would get us into the Christmas spirit by buying panettone, one of our favourite Christmas food. As we always had panettone at Christmas, it reminds me of my childhood in Brazil and the lovely moments I spent with my family. A couple of years ago, we had the pleasure of going to Brazil for Christmas, and I was able to introduce my son to our panettone tradition at Christmas. If you look closely at the picture above, there are actually two panettones on the table. Christmas is just over a week away, and I started getting into the Christmas spirit by having a go at making homemade panettone for the very first time. Luckily I’ve got a new breadmaker, which made the process straight forward. 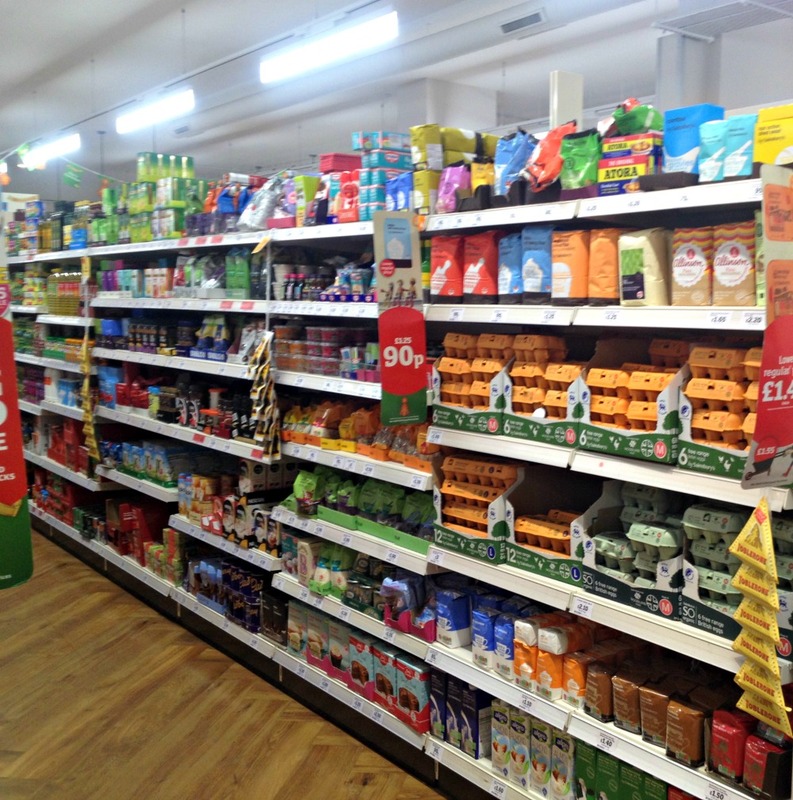 I bought the ingredients at Sainsbury’s, most of them could be found in the baking aisle. When I got home, I put it everything in the breadmaker and the freshly baked panettone was ready in 3 and half hours. 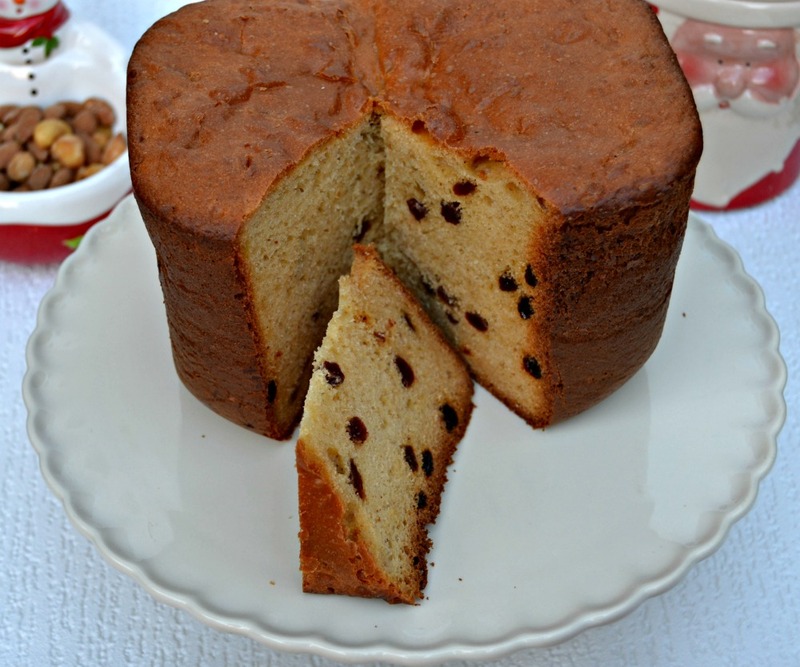 Although I never made panettone before, by eating it, it brought back sweet memories of my childhood, when we would all sit around the table and share panettone. Yum! I have been in England for over a decade, so I gave a twist to our family tradition, by enjoying panettone with tea. The best of both world, my favourite Christmas food that I used to have in Brazil and my favourite drink that I usually drink in England! How do you get into the Christmas spirit? Do you have any family traditions or favourite food? 12 Responses to "Learning to Make Panettone and Getting into the Christmas Spirit"
I would never think to make my own panettone I always buy mine. This looks very yummy indeed! I’ve never tried this before – looks lovely though! wow the panettone looks wonderful.I must dig out my bread maker. Love the pictures, looks like a very happy and colourful celebration. 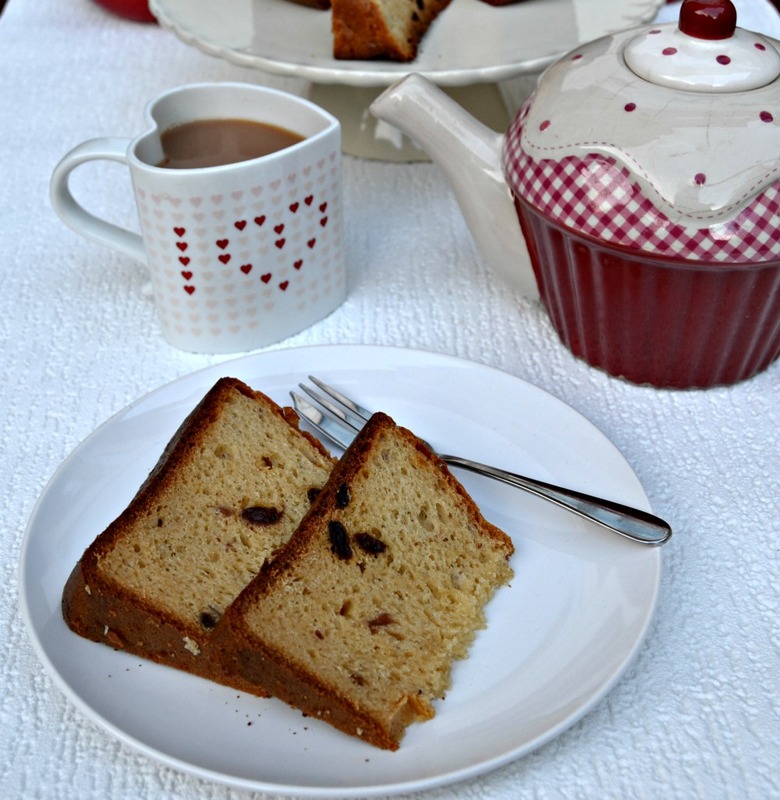 Never tried making my own panettone – perhaps I should! 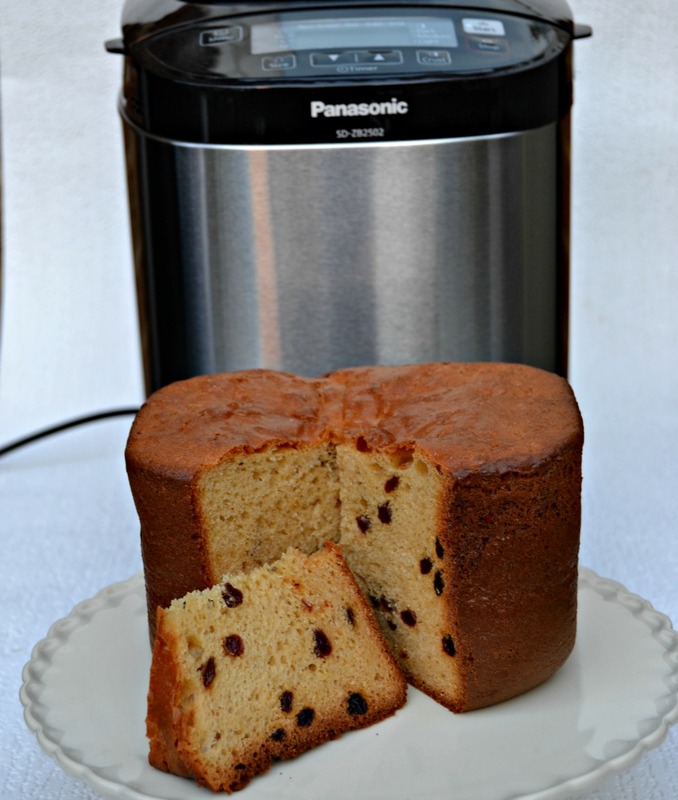 I’ve never thought of using my bread maker to make panettone – thanks for the idea! Amiga it looks so beautiful! I did the shop too and I’m checking out all the other girl’s posts! Awww. Colombian kisses to u my latina friend! 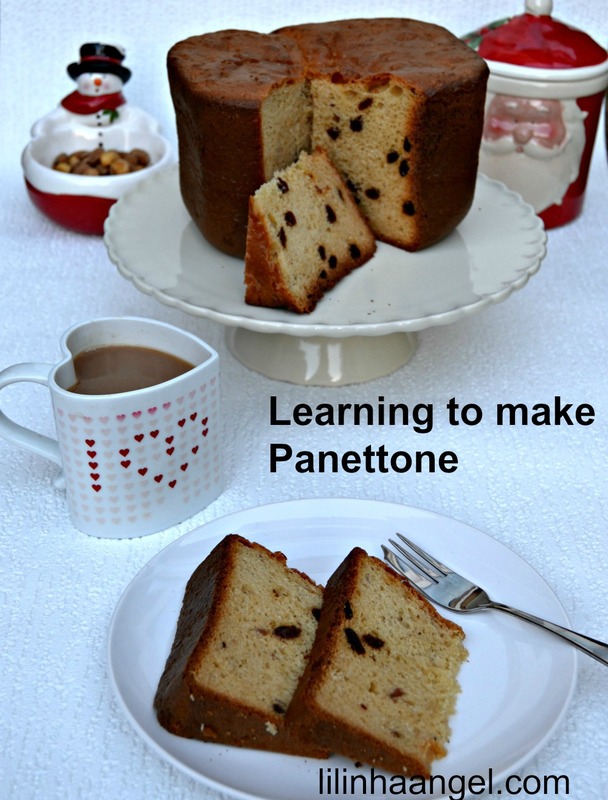 Ooh I’ve always wanted to learn how to make panettone, mine would have to have chocolate in it rather than fruit though! 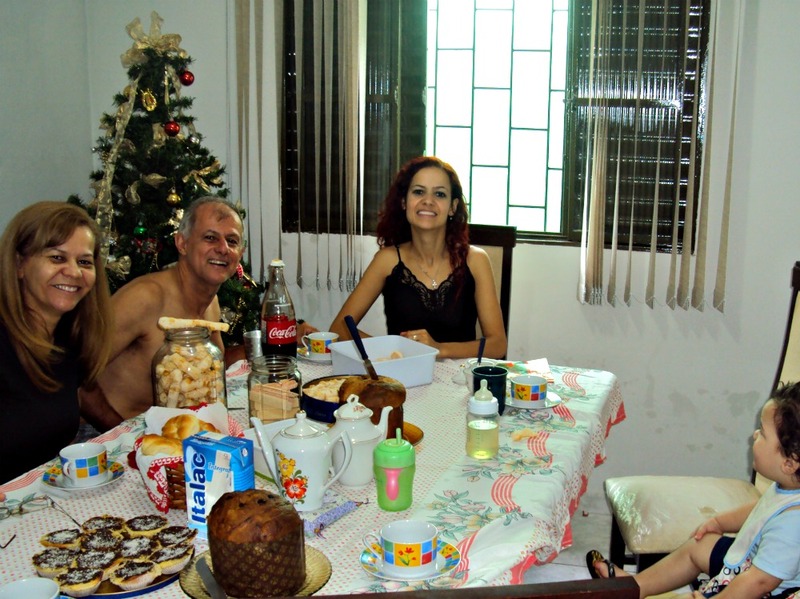 Your Christmas photos in Brazil look wonderful, there really is nothing like a big family gathering at Christmas! Your panettone look lovely! I didn’t know that a bread maker could make it. Must invest one soon!